Do you want the Ultimate CVC Resources BUNDLE? 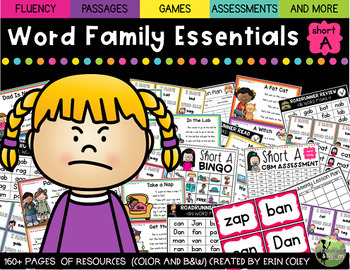 Purchase the bundle HERE and you’ll receive CVC resources for all five short vowels. What skills does this edition of Small Group and Intervention Essentials cover? 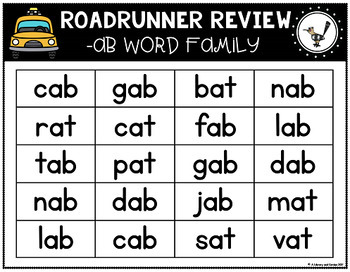 In this versatile 160 page packet students will focus on sounding out short A CVC words and fluently reading these words by participating in multiple engaging activities. How will this resource benefit my students? These games and activities give your students the opportunity to practice and master the basic foundational skills of reading in a fun and engaging way. Because the activities are repetitive week after week, students feel confident while playing and never get bored! Which grade levels should use this resource? 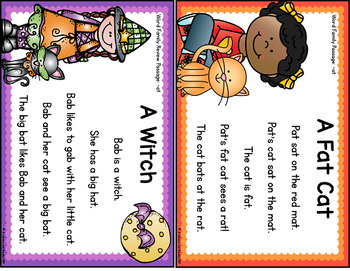 This resource can be used in kindergarten or first grade classroom and are best used in a small group setting. You may be able to use them in second grade if extreme remediation is needed. All games and activities can be used in guided reading groups or during your intervention block depending on your students’ specific needs. What games, activities, and special features does this resource include? Do you carry any other small group or intervention resources similar to this one? Do you want resources at a discount? 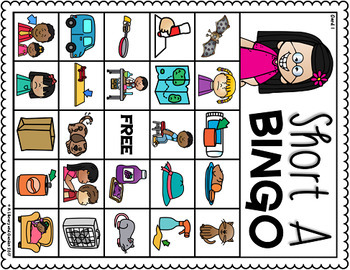 Be sure to click on the “PREVIEW” button to take a closer look at the games and activities included in this resource. I hope that you find these resources helpful during your Small Group or Intervention block! Do you want to be the first to know about upcoming products and promotions? Thank you for stopping by my store! I hope your days are filled with big libraries and beautiful gardens!